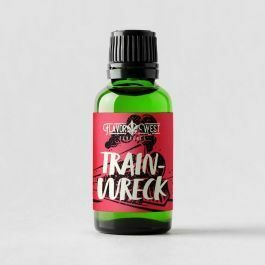 Trainwreck Terpenes-Sativa-heavy. Pure head rush. Sweet lemon, pine, and menthol.